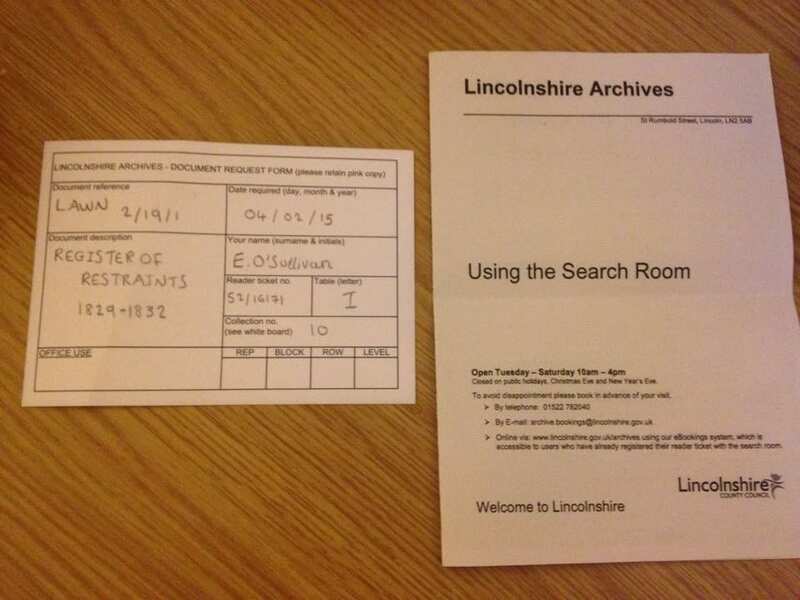 Whilst searching for history and information about The Lawn online, we came across a site which informed us that the Lincoln Archive center held authentic journals,registers and diaries from the 1800’s when The Lawn was opened and used as a mental illness hospital. The experience was new to us and we found the process of the research exciting yet daunting as there were strict rules held in place whilst you were inside the Archive center due to the building holding factual and statistic information about the people of Lincoln and Lincoln itself. 1.What is the age and employment of the patient?. 2. What are the supposed causes of the insanity?. 3. At what period of life did the patient first exhibit symptoms of insanity?. 4. How many attacks of the disease have they experienced? 5. How long continued and how long have been the intervals of sanity?. 6. 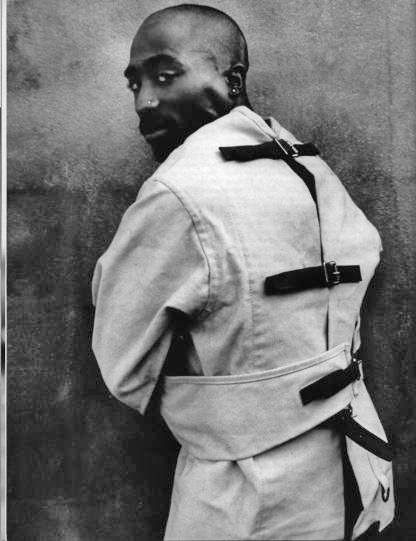 Has_____ been under any medical care whilst insane, if so who’s. 7. if_____ has been admitted into any public or private institution, when and for what courses was ____ discharged. 8.Is_____ laboring under any infectious disease, or other bodily infirmity affected with fits or palsy. Here we find the audience will be shocked hearing such abrupt questions about such a sensitive and delicate matter. 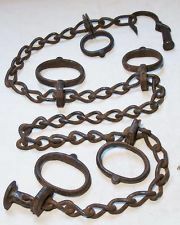 I went on to research images of these restraints used some i found disturbing and emotional. Ellie, I think you are right to explore the questions. Practice these in the space to see how they work. Record them on the audio so you can try out different tones in your voices.